I never could have thought I’d enjoy photographing aluminium so much. When Gooding Aluminium approached me with a brief to shoot their entire range of aluminium products as well as an expansive number of creative shots for their website re-design, I was very happy that I’d get work with people who clearly see materials photography as not only a technical exercise, but very much a creative process too. It is challenging to bring out the variations in types of metal finish as well as explain the product – it requires a perfect harmony of technical and creative thinking, from both client and photographer. So a big thank you to David Gooding for his vision and patronage and congratulations on the new website. I look forward to photographing some of the materials in use in some of the most luxurious buildings around the country. 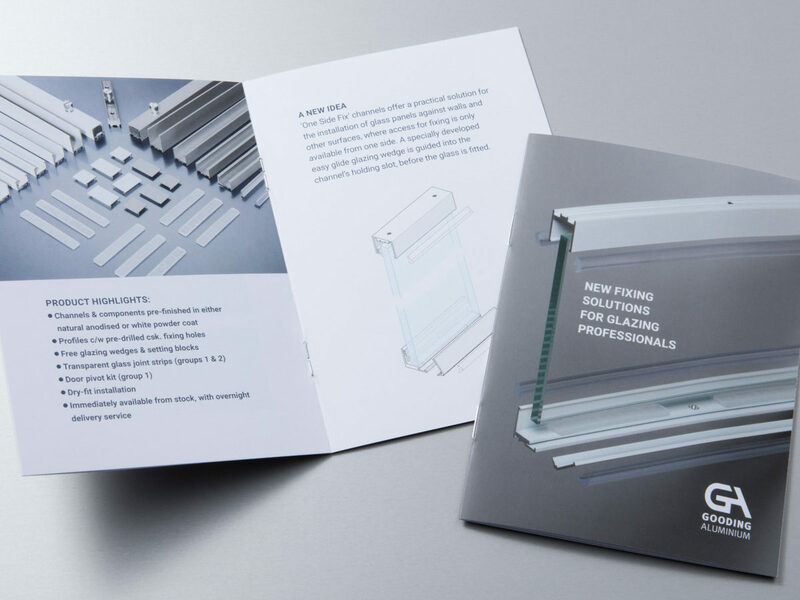 Gooding Aluminium 2018 Glazing Channel Brochure. Photography of both images on the brochure and of it by Tiina Erameri.